Spruce up your bedroom with this Agueda comforter set. 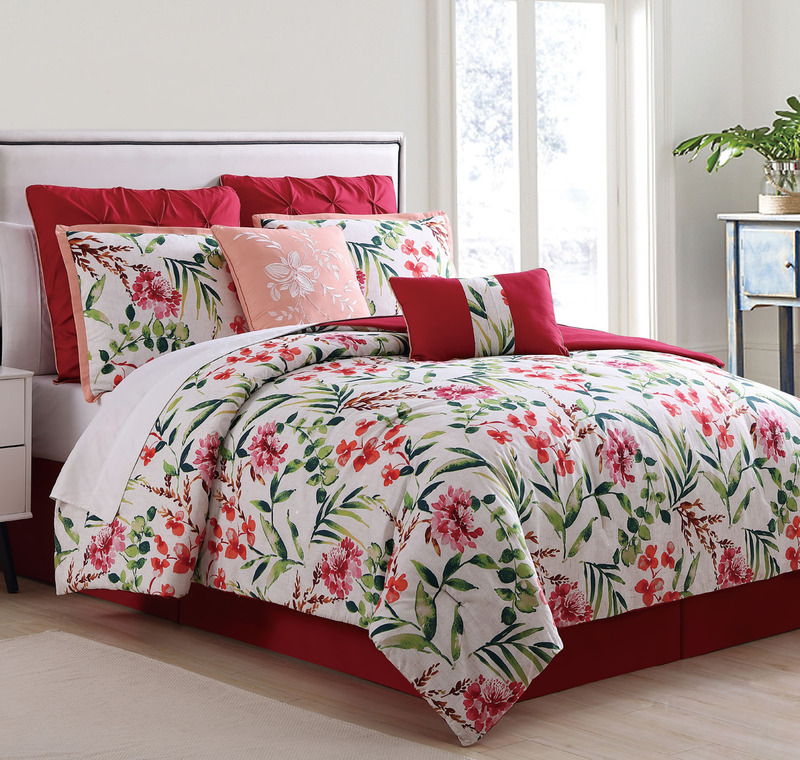 Decked out in a colorful floral print, this beautiful bedding set adds a fresh look to your bedroom. 2 euro shams and 2 decorative pillows included.